Synergy - a business incubator with access to state of the art facilities & research centres. 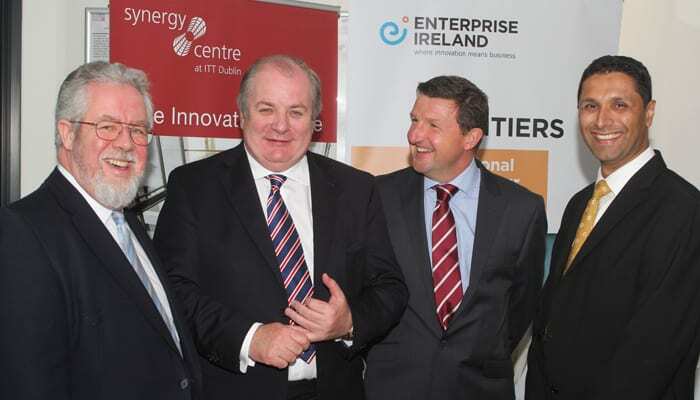 The Synergy Centre is a state of the art business incubator based on-campus and created by Enterprise Ireland and IT Tallaght. Synergy Centre offers a supportive and vibrant environment for startups and entrepreneurs. It caters for a range of business types and offers flexible facilities that can adapt to your business needs. 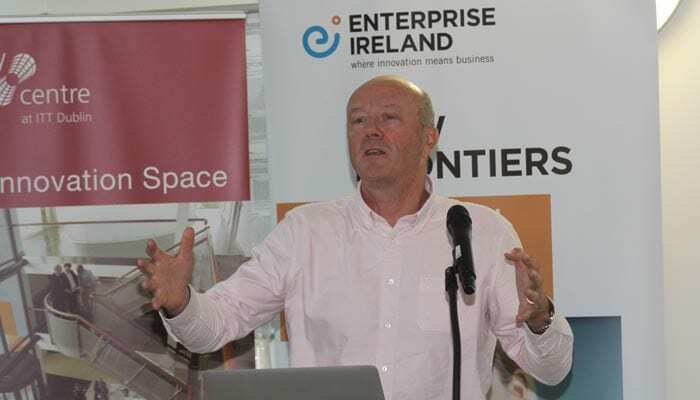 The centre is a commercially-oriented interface linking client ventures with research facilities inside ITT, external commercial enterprises and support agencies such as Enterprise Ireland and Local Enterprise offices. 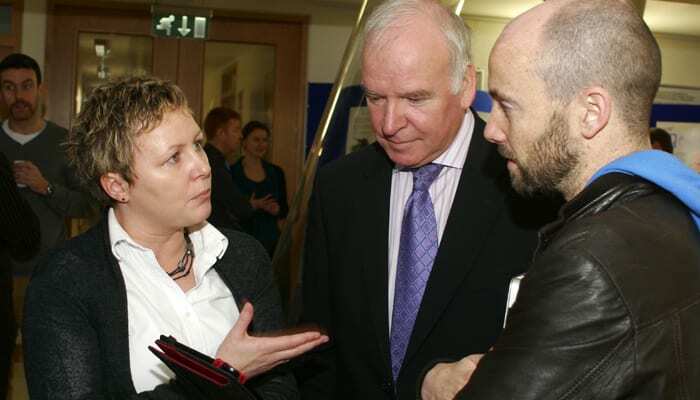 Events, mentoring and networking opportunities all part of the Synergy Centre experience. There are regular Juice Breakfasts, with expert speakers on current business topics and the opportunity to meet locally- and regionally-based businesses and entrepreneurs. 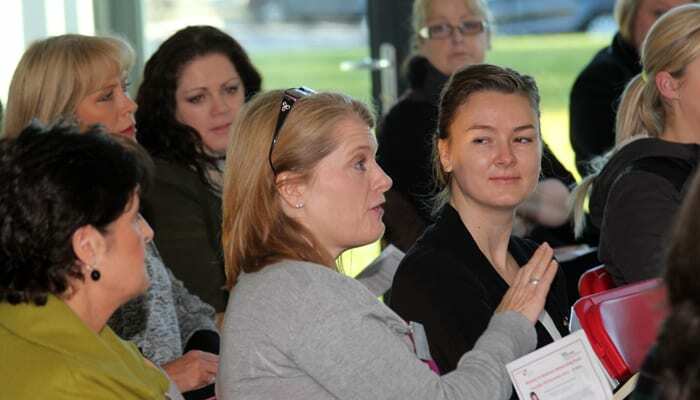 There are also quarterly events such as Sales Masterclass, Women in Business and sponsored speakers. 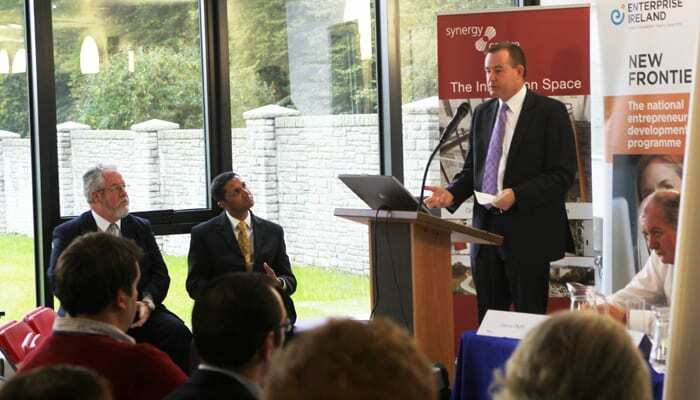 Synergy Global is based in City West, just minutes from ITT Dublin and home to top global companies in pharmaceuticals, IT/software, telecomms, electronics, media and food. 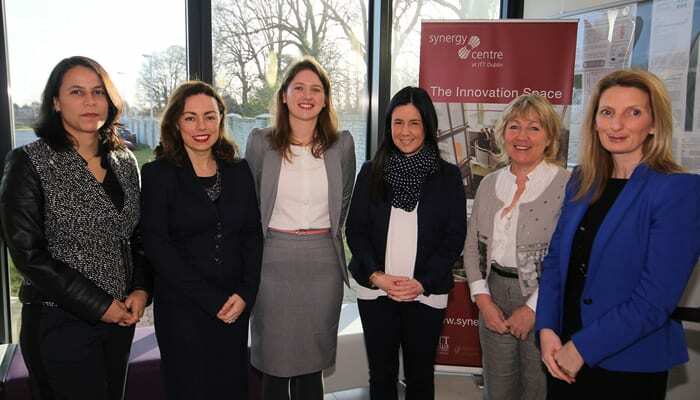 Synergy Global, which represents an additional 1,100m² of modern incubation facility, was acquired by ITT Dublin in 2011, and is now home to high-growth innovative technology companies, many of whom are graduates of the Synergy Centre. What does the Synergy Centre offer? 16 office units of different sizes (suitable for 2 – 8 people), a hot-desk area for up to 12 people, training rooms, boardrooms, meeting rooms and a café are available to participants. 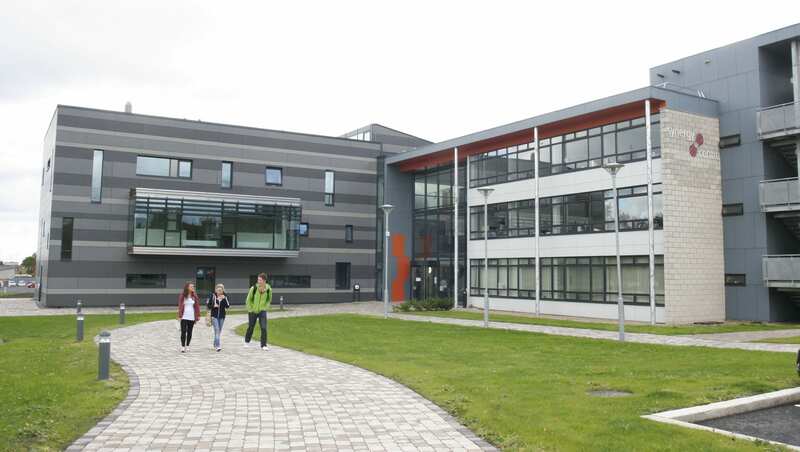 Research facilities include the Radio Frequency Technology Centre and fully equipped Anechoic Chamber, MiCRA – Technology Gateway Centre and a state of the art Innovation Laboratory space. Resident businesses benefit from barrier-protected client parking, private broadband and 24/7 access via electronic key. The centre has an IT hub room with rentable rack space and flexible broadband packagers and there is VOIP telephony in the office units and hot-desk area. 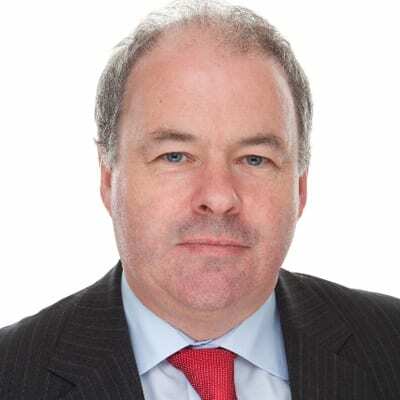 The New Frontiers Programme Manager at IT Tallaght is David McDonnell. 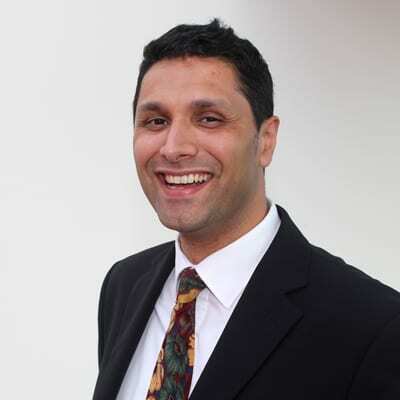 He has 30 years’ experience working in SME and multinational technology companies, where he held various senior management roles with responsibilities in product development, supply chain operations, customer support and business development. 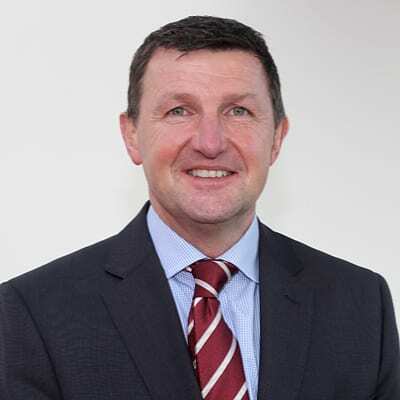 David is an Engineering graduate of Dundalk IT and the University of Limerick and has an MBA (Smurfit Graduate Business School, University College Dublin), an MSc in Manufacturing Management & Technology, as well as a certificate in Training and Continuing Education. Coming from engineering backgrounds, the programme provided a fundamental understanding of what it takes to become a successful start-up and the skills required to undertake the challenging journey. Participating in the New Frontiers programme has transformed our business. We have built a team, launched on new platforms, developed our customer base, become more confident about our roadmap and we have a business plan that we are proud to share.